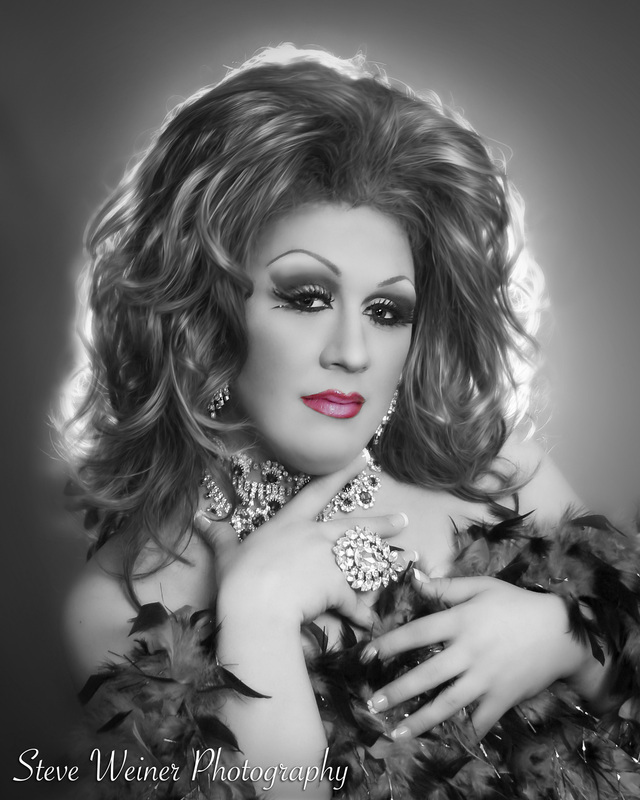 Nicole James is an entertainer out of Martinsburg, West Virginia. 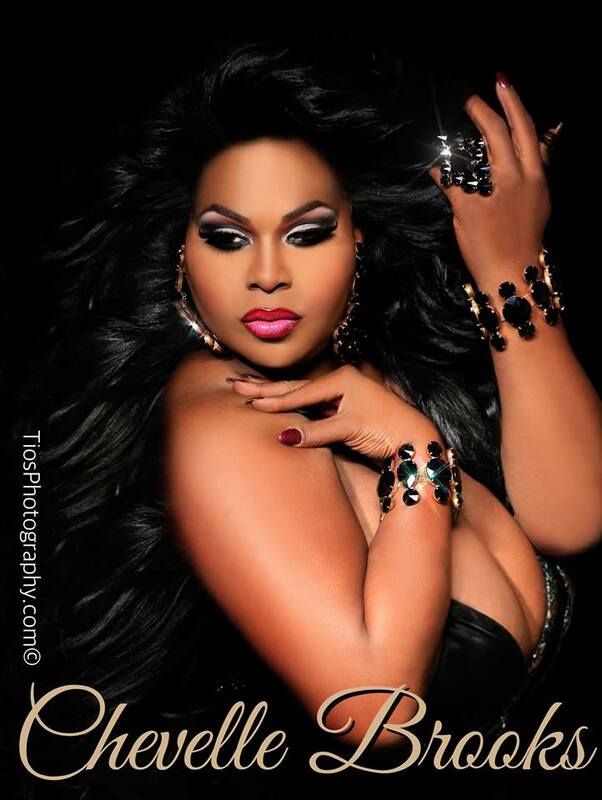 Chevelle Brooks is an entertainer out of Orlando, Florida and formerly from Houston, Texas. 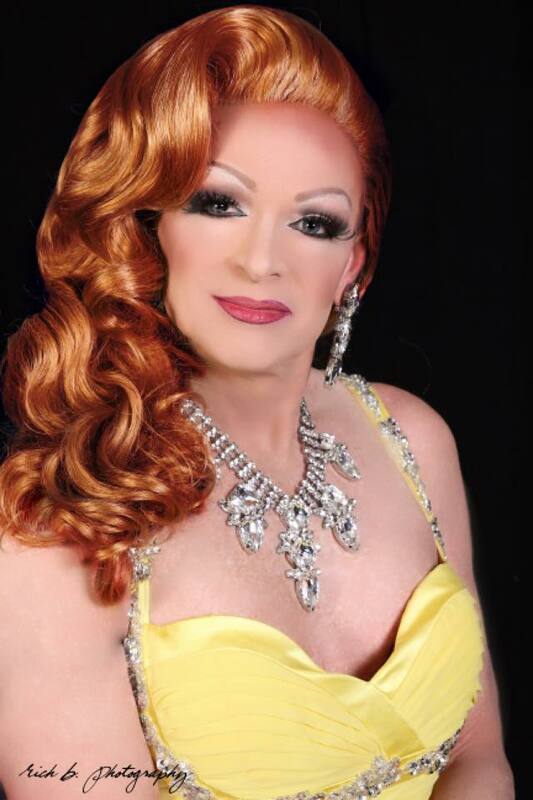 Jemma Stone is an entertainer out of West Virginia. 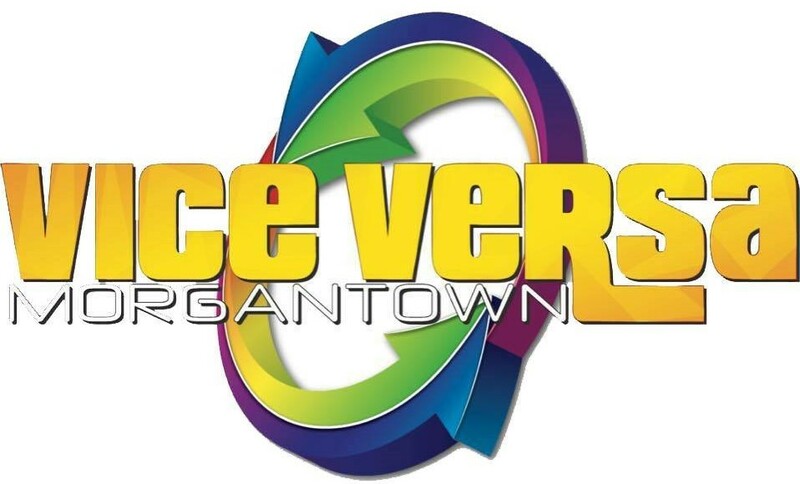 Vice Versa is located at 335 High Street in Morgantown, West Virginia. 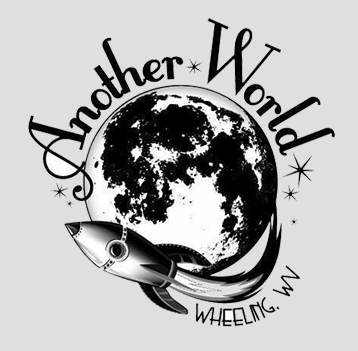 Another World, now closed, was located at 1044 Market Street in Wheeling, West Virginia. 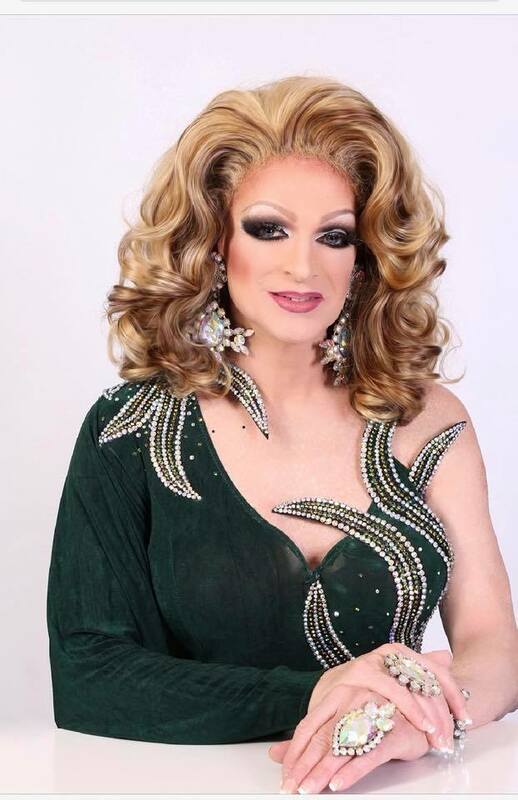 Jayda Colby is an entertainer out of Jacksonville, Florida but has also called Lexington, Kentucky home. 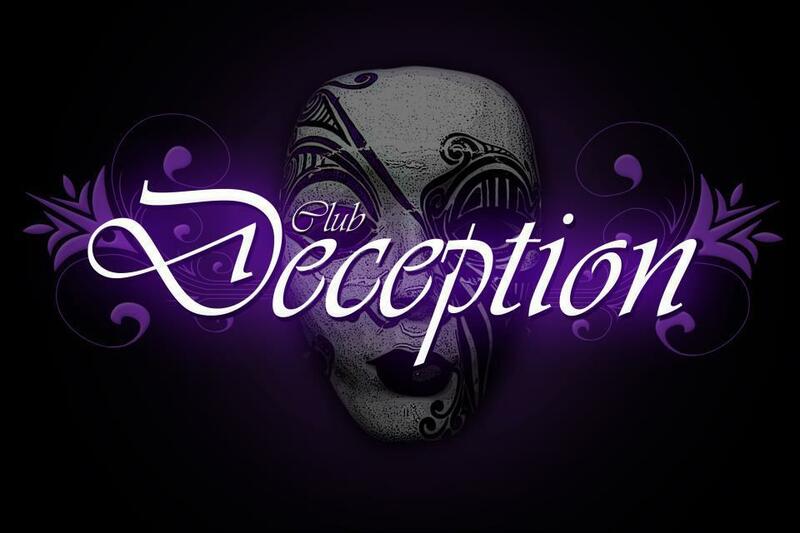 Club Deception was located at 1037 7th Avenue in Huntington, West Virginia. The bar closed in June of 2017. 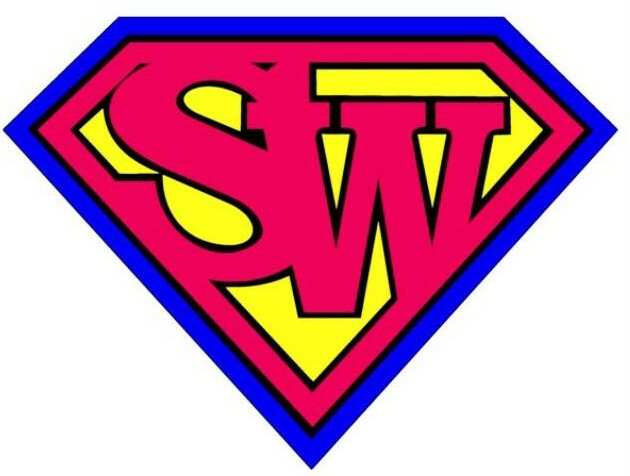 Stonewall Nightclub – 820 7th Ave.
Vice Versa – 335 High St.
Stonewall Nightclub is located at 820 7th Avenue in Huntington, West Virginia. 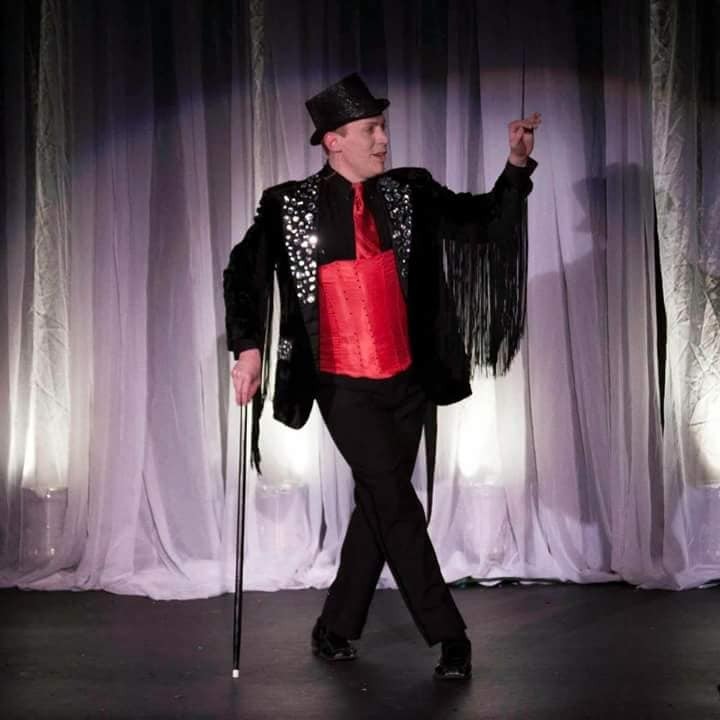 Judas Elliot is an entertainer out of Jacksonville, Florida but has also called Morgantown, West Virginia home where he was featured at places like Vice Versa Club. 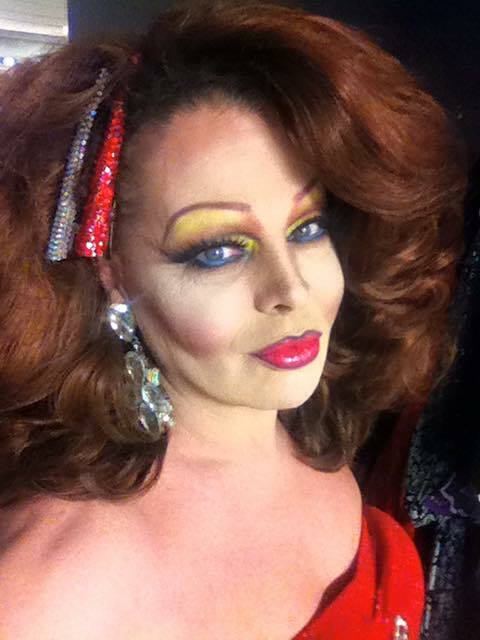 Roxxy Andrews is an entertainer in the Orlando, Florida area. 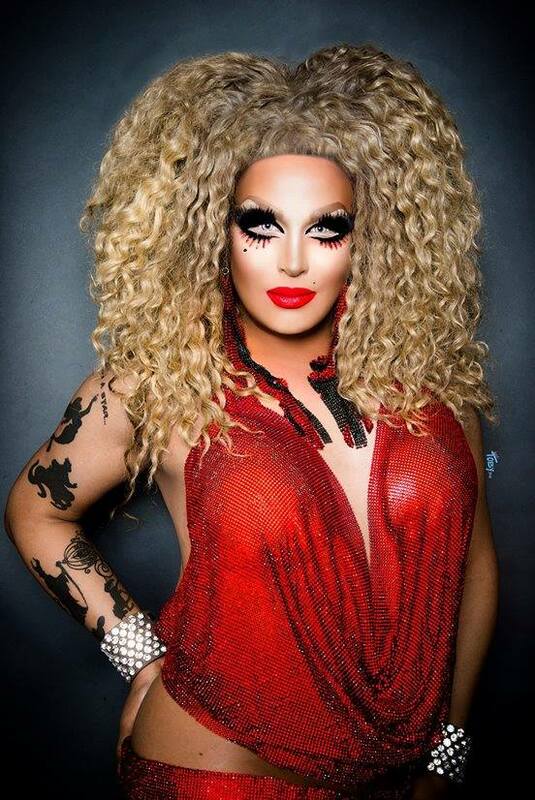 Roxxxy was featured on Season 5 of RuPaul’s Drag Race that premiered on January 28, 2013 on the Logo Channel. 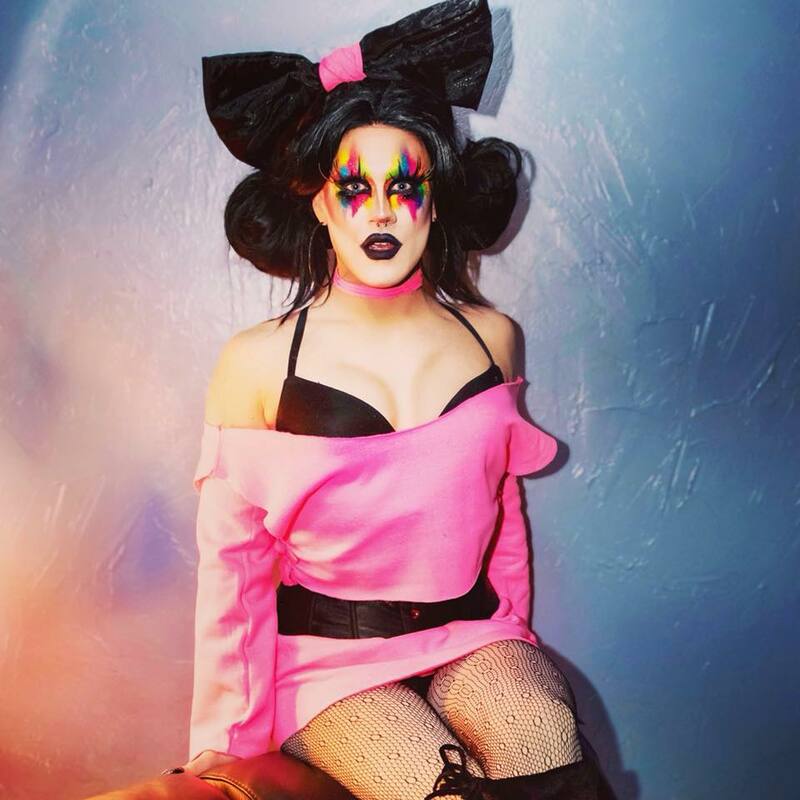 She was also featured on RuPaul’s All Stars Drag Race 2 that premiered on June 17, 2016. 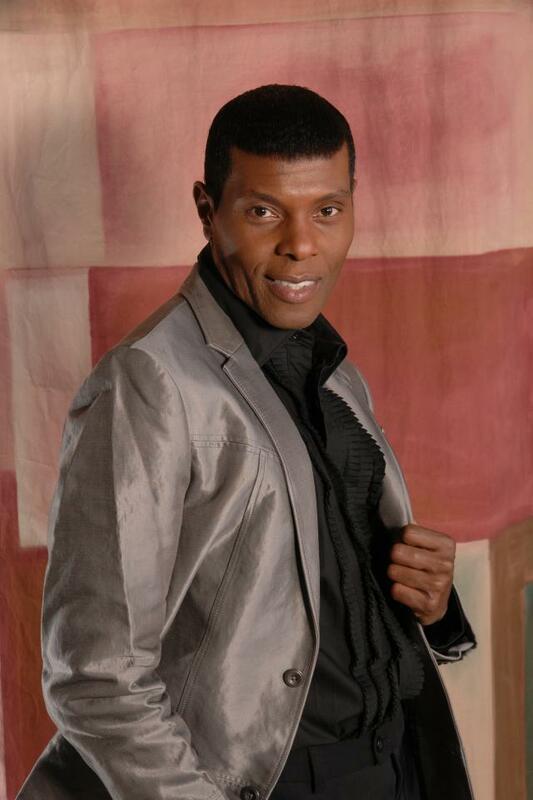 Marco Moxie is a male entertainer who has been featured at places like Bow Wow in Columbus, Ohio; MJ’s Cafe in Dayton, Ohio; Vice Versa Club in Morgantown, West Virginia and Tryangles in Louisville, Kentucky. 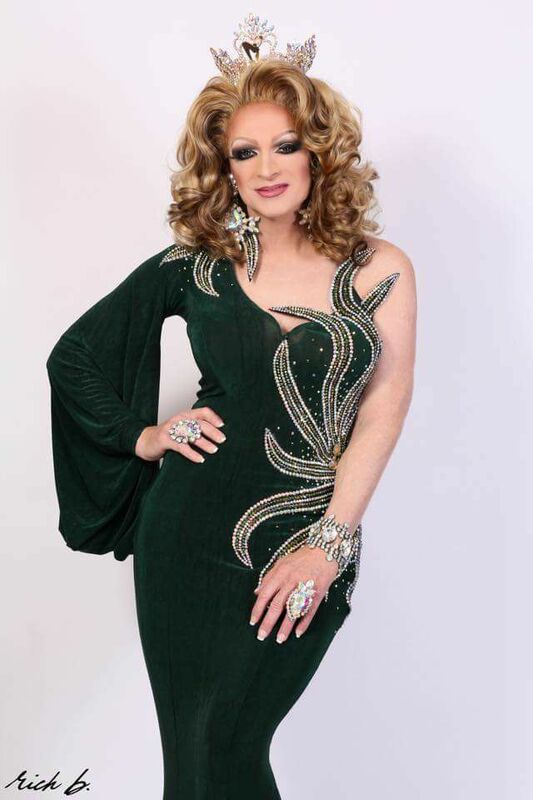 Candi Stratton is an entertainer who has lived and traveled all around the world. Some of these hot spots include Melbourne, Australia; Bangkok, Thailand and Chicago, Illinois. 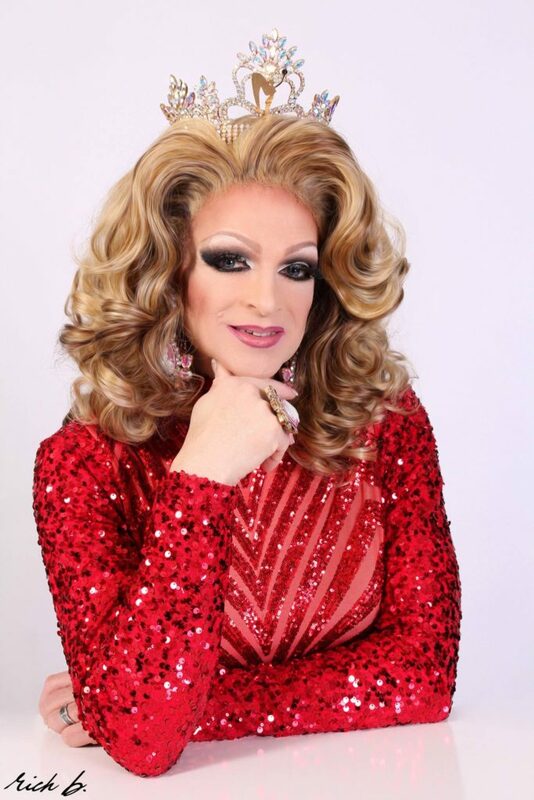 Known for putting on amazing shows, Candi is especially known for her impersonation of Cher and Anastacia. Every person who has came into contact with Candi comments on her down to earth nature and friendly approach to those she meets. 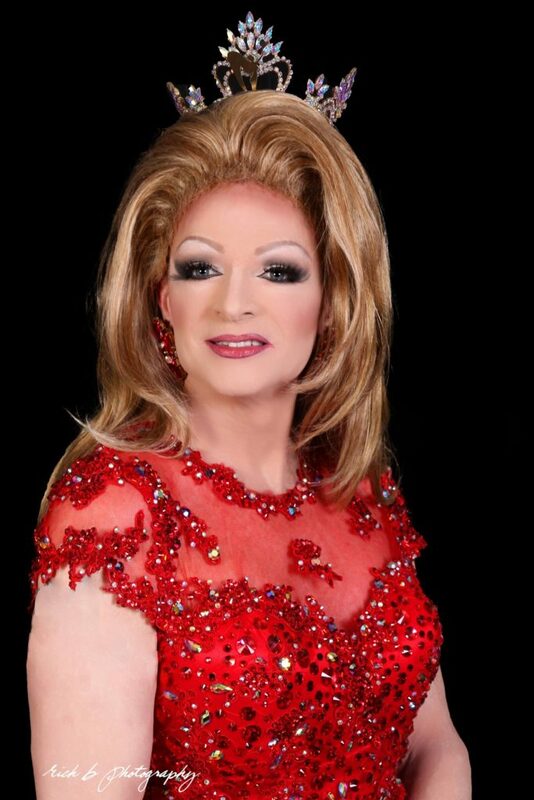 Over the years Candi has won over 40 titles and with her most recent accomplishment being Miss All American Goddess. 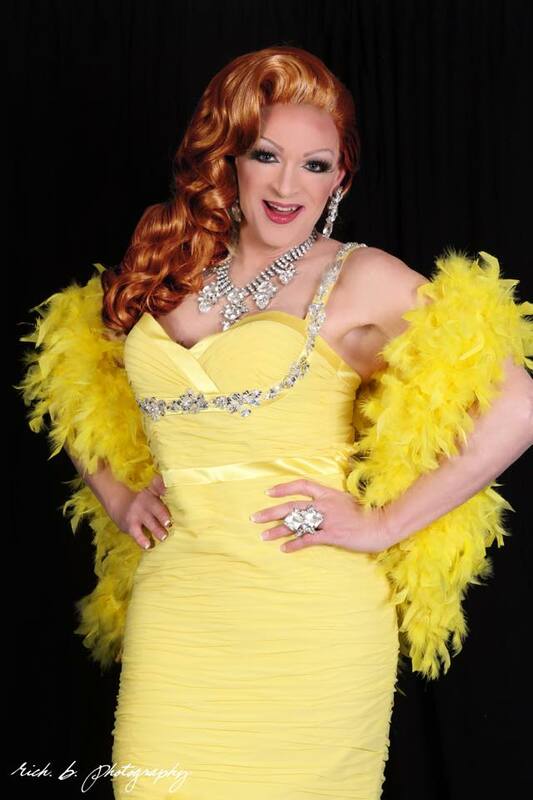 In April of 2009, Candi moved to Minneapolis, MN where she was on cast at the Gay 90’s. Afterwards she went on tour across the US. 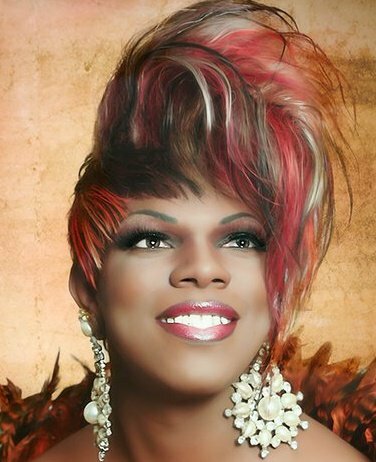 Jada Bee is an entertainer out of Baltimore, Maryland.